I have been teaching Iyengar Yoga for over 35 years. During that time I have visited the Iyengar Yoga Institute in Pune on several occasions, the most recent being in 2018. 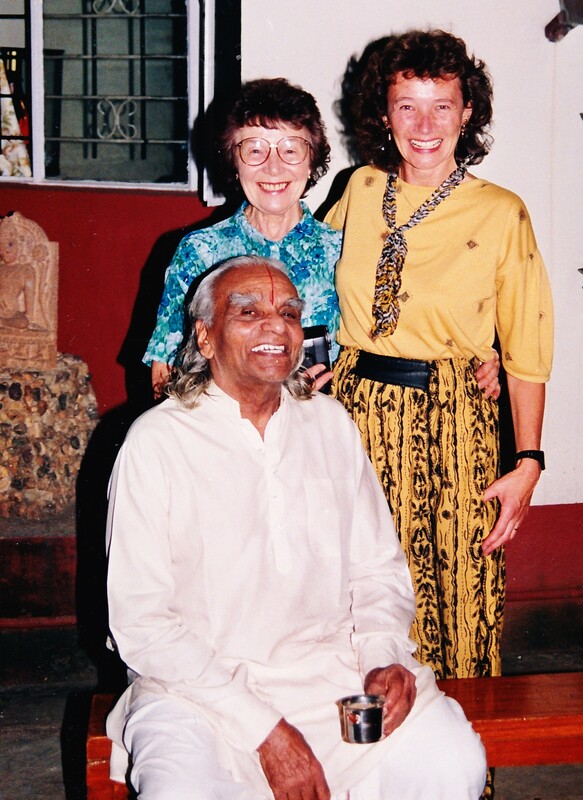 When possible I attended classes with BKS Iyengar in London and Paris and with Geeta Iyengar in the UK and the US. I qualified as a Senior Iyengar Yoga Teacher in 2000 and I have given most of my working life to studying and teaching both in the UK and abroad. I qualified to teach Iyengar Yoga in 1980 but have now taught without a break since 1987, after the birth of my third child. I continued to upgrade my teaching certificate with further study, qualifying at Intermediate Junior level in 1991 and Intermediate Senior level in 2000. I am an approved Iyengar Yoga Teacher Trainer and have been training teachers since 1996. 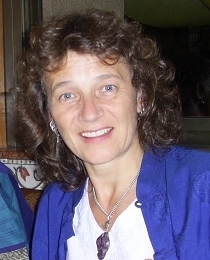 I am also a Moderator and Assessor for IY(UK) – the Iyengar Yoga association of the UK. I was the senior teacher and co-director of Sarva Iyengar Yoga Institute for 12 years but when that came to an end in 2014 because the lease expired, I was determined to find a new yoga space in which to continue my teaching. The Iyengar Yoga Shala (High Wycombe) is that space.